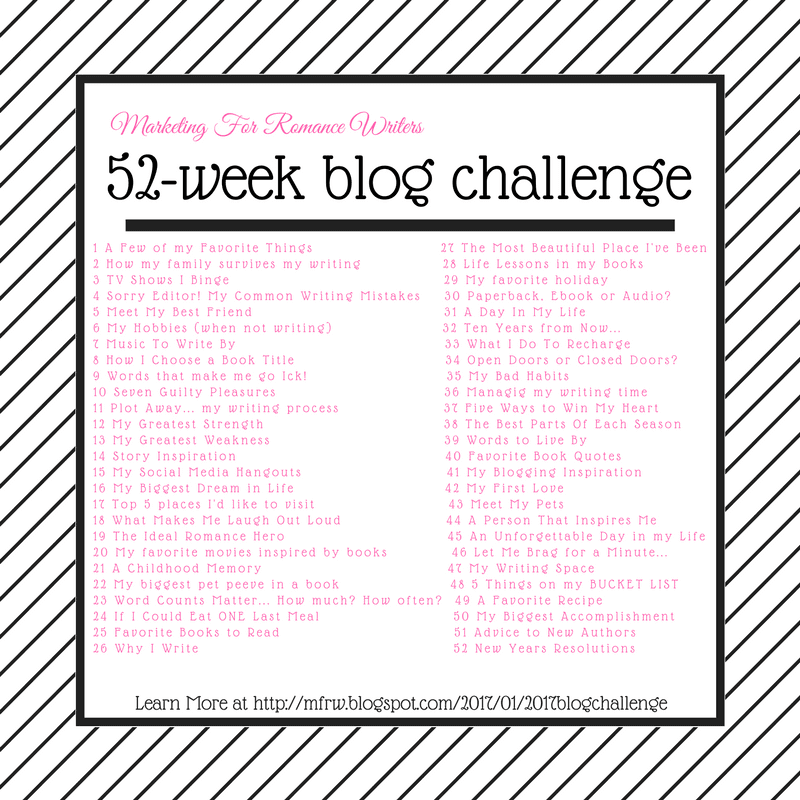 Hi Y’all, it’s time for another MFRW52 week blog challenge post. We are on week 33 and our topic is How do you recharge? I really need to recharge. If you’ve been following you know I have been at dads, came home to help daughter move, just a couple things on my agenda. I wish I was like the cyberbots on old tv shows where you took my plug and plugged me into the wall, unfortunately, I lost my charger. normally a hot soak in the tub with a glass of wine or a shot of Disorono then cuddling with my Kindle would help but with a three-year-old in the house even the bathroom isn’t private, the noise levels are defcom three. (Or 53). I can’t drink the wine having to take my pain pills or muscle relaxers. But things should settle down soon. And I can Get recharged. But the answer to the question is simple. On a normal day, I read to recharge my batteries, occasionally have a glass of wine. So fill me up, please! Let’s go see what the others do to recharge. Ellie Mack – Hello Beaches! Robin MIchaela – Recharge? What is That? Kenzie Michaels – Karaoke, Anyone? 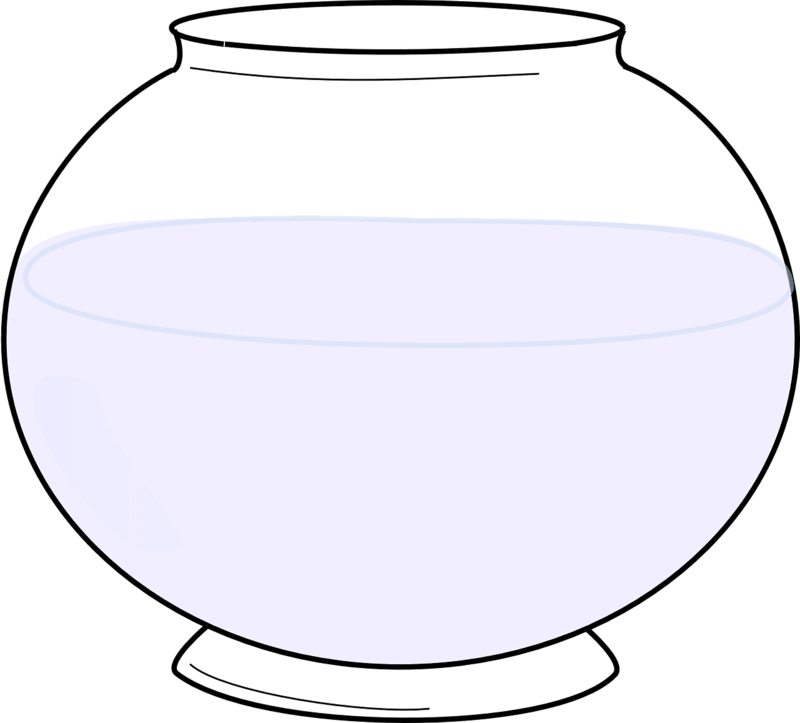 Peggy Jaeger – Did you know I’m crafty. . . .
You aren’t alone. At local RWA monthly raffles, bottles of win are always super popular.